We are right next to Evereve's back door and 15 feet from the Spalon Montage main entrance. 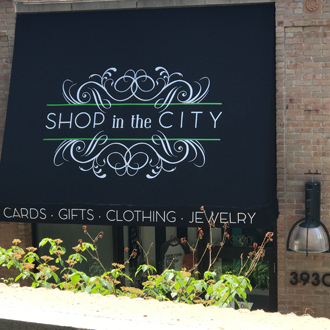 Welcome to SHOP in the CITY! Our spirited and lively family owned business since 2002. We are located in the heart of the charming and well known prestigious shopping district of 50th and France in Edina, MN. 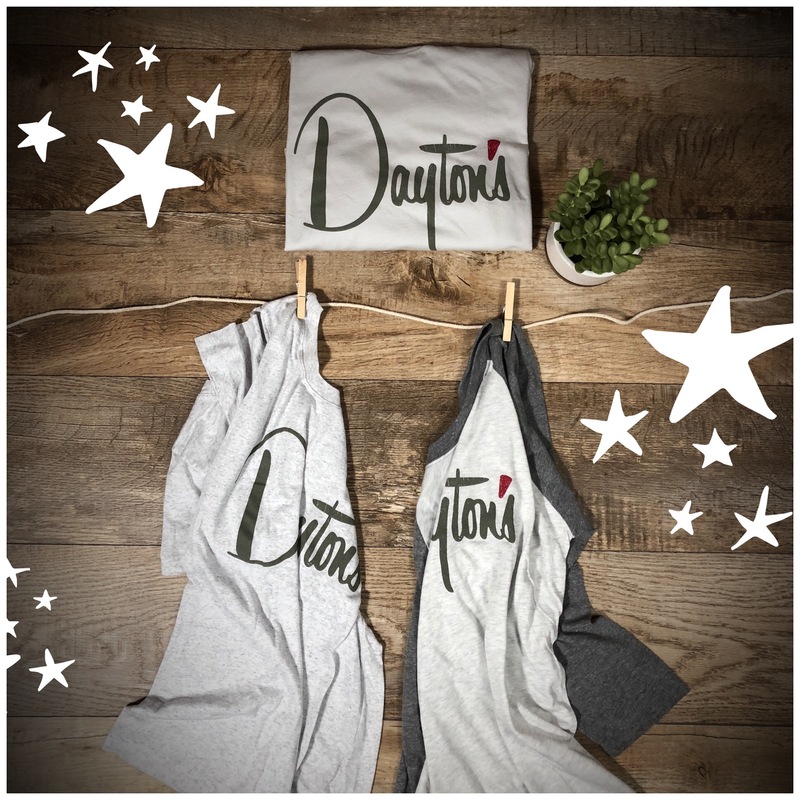 Our store is known for its great style, hand-picked selection of an ever-changing mix of the latest and greatest items from clothing to the perfect gift, and of course our family friendly service! 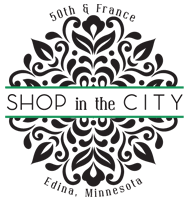 We invite you to stroll through, shop and experience the magic that is SHOP in the CITY. It's truly where shopping, laughter + friendship all come together! 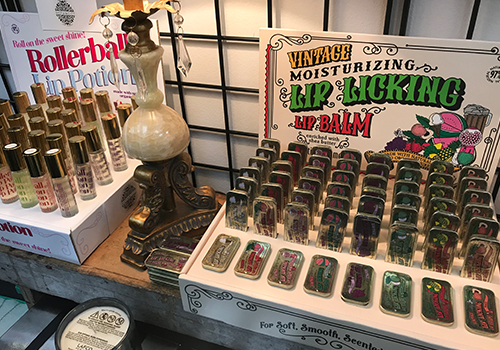 SHOP in the CITY carries a diverse selection of novelty gifts that are sure to bring a smile. 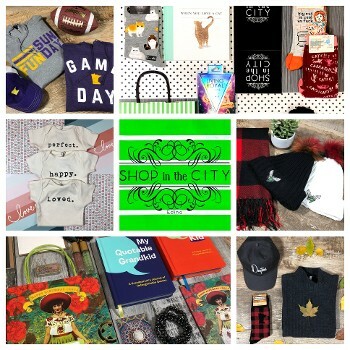 We sell hilarious socks, custom Minnesota products, luxury candles, and so much more. 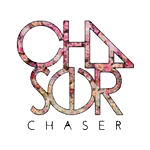 Create your own style with our variety of trendy jewelry, accessories, and women's clothing. 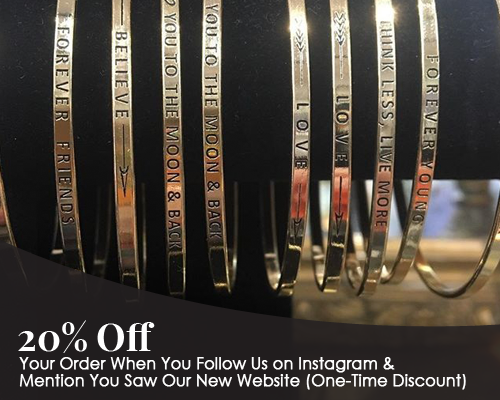 Choose from such items as monogrammed necklaces, tops, nostalgic tees, dresses, and even Spanx. Where are you located? We are located next to Evereve on the backside next to the salon montage main entrance!! !